Even more twisted and survival based than Viral Nation! This series keeps getting better and better with every book. 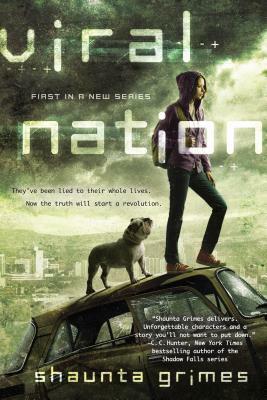 Rebel Nation seamlessly wove the story from Viral Nation (book 1) and reminded us readers of the main story developments from book 1 but without overkill - an element not usually done so efficiently, well done Grimes! 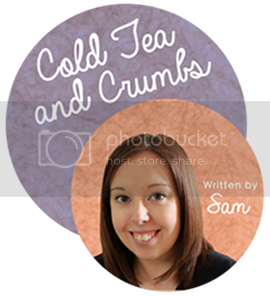 I did however miss the time travel element from book 1 but I do fully understand and appreciate its non-existence due to the focus of the Freaks in the present and concentrating on rooting themselves for the Winter months as well as escaping Bennett's grasp. 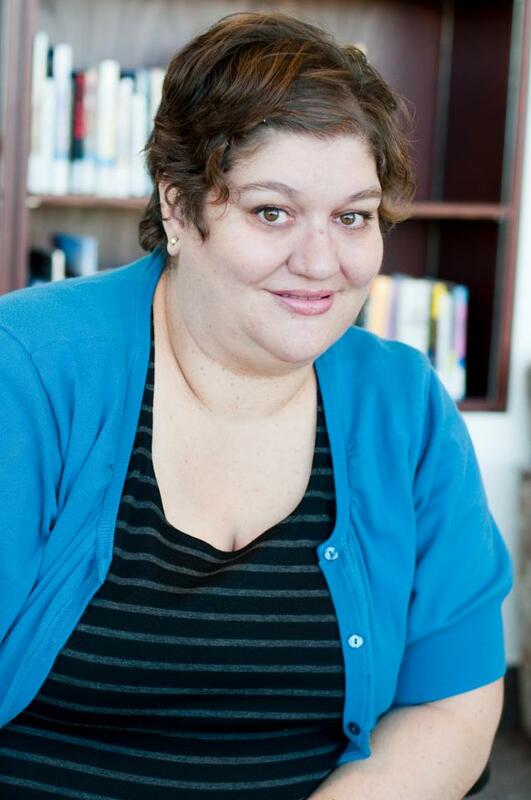 Bennett's character in Rebel Nation was even more evil than book 1 - a task I didn't think possible! There was one scene in particular that was so craftily written by Grimes that I thought I knew what Bennett had done, but I wasn't sure - I was also hoping he hadn't - and it turned out he did! I still can't believe it! He's so evil! 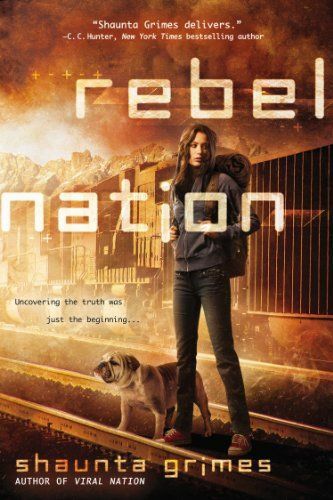 I further continued to enjoy Clover's character in Rebel Nation, as I did in Viral Nation, and continued to feel that her autism made her character more interesting and her behaviour in certain situations added to the chaos of the post-apocalyptic world and the dystopian theme. Mango, Clover's dog companion, again was my favourite character, he didn't get as much focus in Rebel Nation but he continued to understand and help Clover's behaviour and thoughts. She's certainly building herself a good support system now with Mango, West and Jude - there was more development of the Clover and Jude relationship in Rebel Nation too which was sweet. Overall Rebel Nation did not disappoint with its dystopian content, more details were presented about the Company and their evil doings, the Freaks rebellion as well as the world outside of Reno and other survivor settlements. This rebellion has officially kicked off and I guess we'll now have to until Book 3 to see how it all continues. Once again I've been left wishing I had the next book. Grimes writes a superb cliffhanger again!